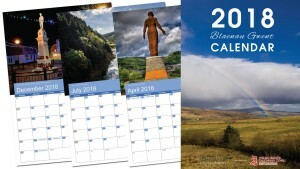 My 2018 Blaenau Gwent Calendar is available to purchase. I decided to support Welsh Hearts and their Help a Heart 2018 Campaign and I am donating £2.00 of each calendar sale to the charity. Click the following link for more information and to purchase a copy. Although I am based in South Wales I offer my photography and training services all over the UK. To find out what I can do for you, just get in touch.